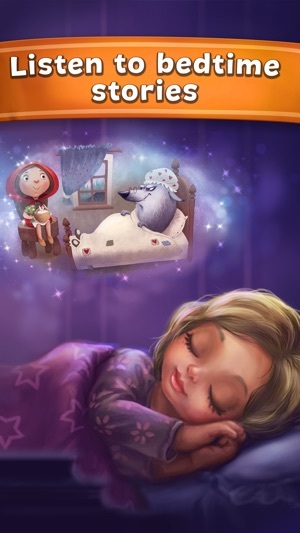 “Fairy Tales” is a kid reading app with interactive mini games and fairy tales for children which makes reading more fun and entertaining! 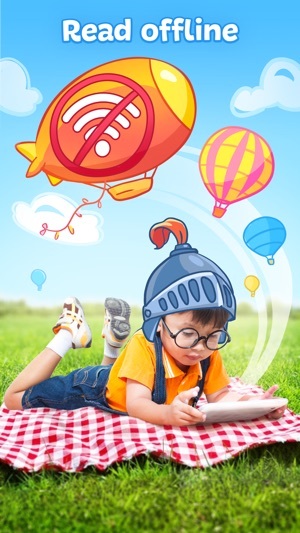 Collect DAILY BONUS to open interactive books and read kids stories for FREE! 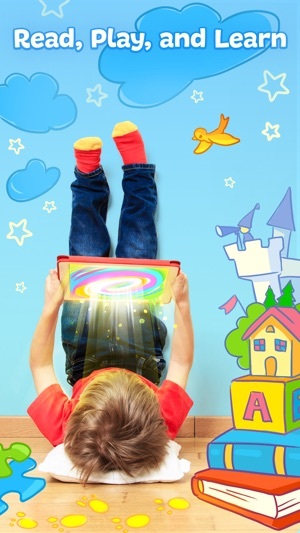 Let your kids library grow with interactive books and stories for kids! 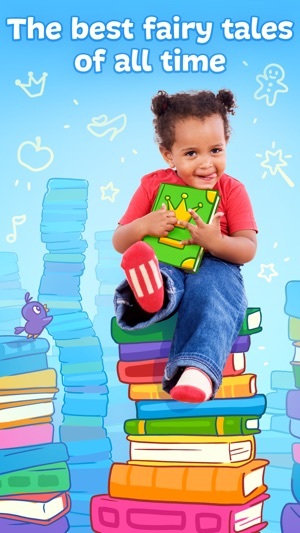 Read books and play educational games with your favorite characters! Best for toddlers and preschoolers. 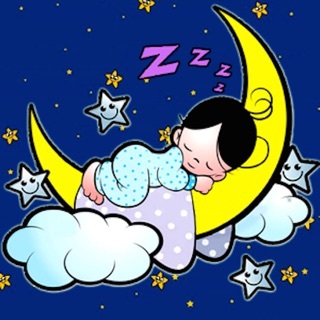 The professional narrator will read along bedtime stories. It makes a daily go-to-sleep ritual easier! 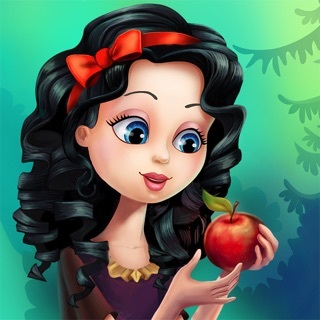 Each fairy tale contains pop-up games to make reading books more entertaining and educative. 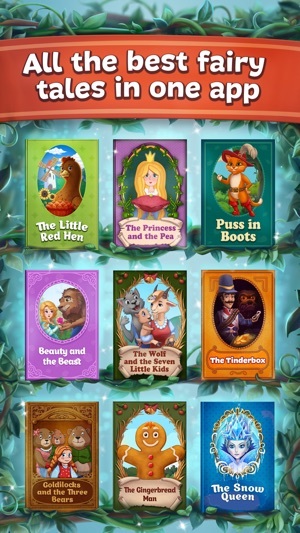 Find following learning games for kids in these storybooks: labyrinth, cards matching, jigsaw puzzles, hidden objects. 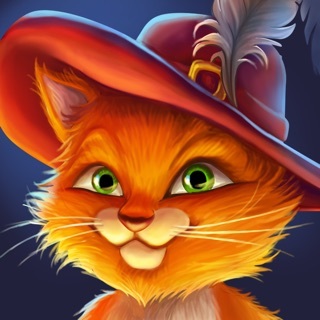 This app is a great collection of the high-quality short story for kids with childrens stories and learning games for toddlers and preschoolers. 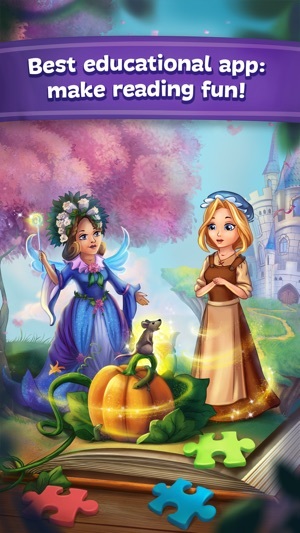 Magic moments with vivid illustrations, professional voice narration, interactive activities, amazing animations, colorful pictures and beloved fairytales will delight kids and parents. Feel the magic of a kids story by the perfect storytelling! Best preschool learning app with interactive educational books for prepare boys and girls for kindergarten and first grade. Your feedback is important to us. Please SHARE YOUR REVIEW below! Here come the long-awaited holiday weekends! A time of wonderful and magical stories! We added a new snowy icon and made some small improvements to make reading even more enjoyable! Thank you very much for your feedback, we really appreciate it! Great 3 Little Pigs Story! 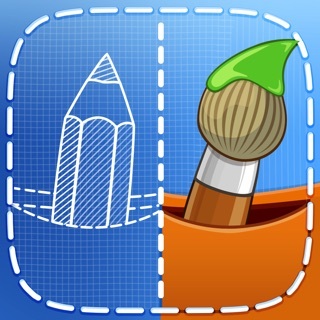 My 2 youngest boys who are 8 and 6 love this app. Even when they aren’t allowed to play games on our phones we will always allow them to read these stories or have them read to them. 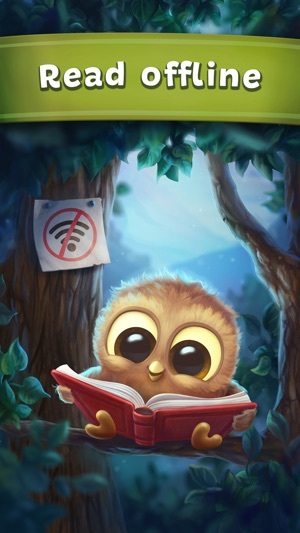 Our 8 year old loves to read the stories himself and our 6 year old prefers to have the stories read to him by the app. I don’t want waiting to earn enough treasure chest points to open a new book for them. If buying 1 individual story was priced at less than $2.99 I would be much more likely to purchase them though. Personally I would pay $1 per story. Unless that ever happens I will just continue to accumulate the treasure chest points and get the free stories. 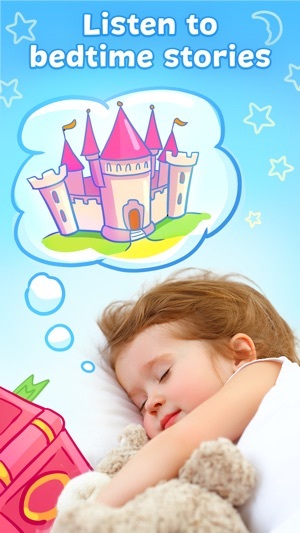 My daughter loves this app, we read stories for nap time or anytime and the fact that they are interactive is wonderful. My only complaint is that getting more books is either very expensive or very time consuming. It takes 15 days of consecutive treasure chests to get a new book. 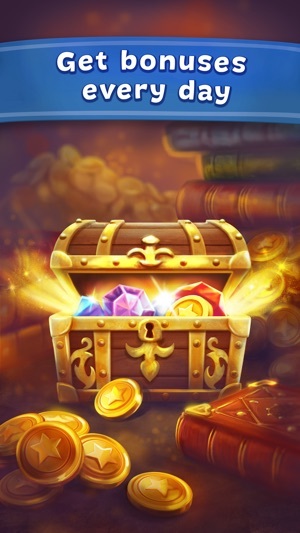 2 weeks is a long time for a 3 year old to wait, and that's if you remember to open the app everyday and click on the treasure chests.